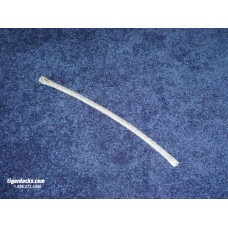 Description: Standard – Auger for 1-1/2” ID Pipe comes with attachment bolt. Typically the Auger.. 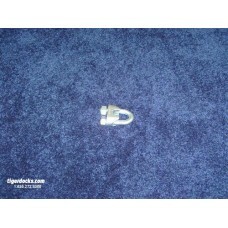 Description: Galvanized Cable Clamp Typically the Cable Clamp is used on 1/2" Cable. Dimens.. 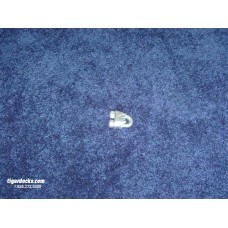 Description: Galvanized Cable Clamp Typically the Cable Clamp is used on 3/8" Cable. Dimens.. Description: Galvanized Cable Typically the Cable is used as an anchoring system. Clamps So.. 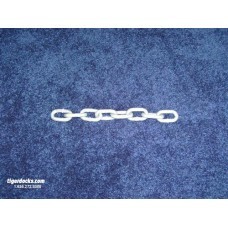 Description: Galvanized Chain Typically the Chain is part of an anchoring system. Sold and .. 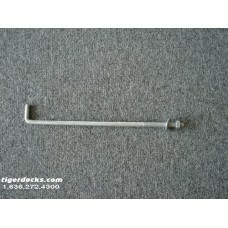 Description: Galvanized Anchor Bolt includes Washer and Nut Dimensions: 1/2" x 1-1/2" x 12".. 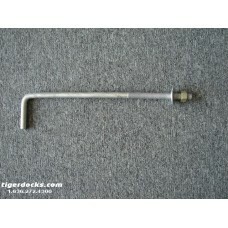 Description: Galvanized Anchor Bolt with Washer and Nut Dimensions: 5/8" x 3" x 16".. 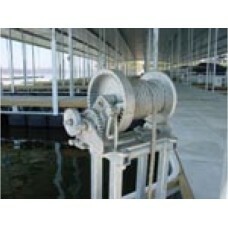 Description: Marine Winch #10 Dimensions: Inside Drum Width: 5" Mounting Holes: 7" x 8-1.. 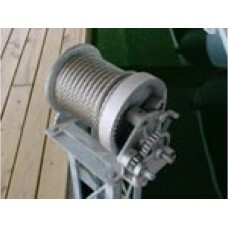 Description: Marine Winch #11 Dimensions: Inside Drum Width: 8-3/4" Mounting Holes: 11-1.. 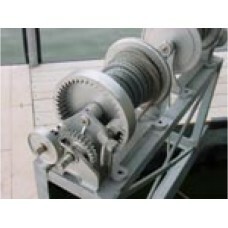 Description: Marine Winch #23 Dimensions: Inside Drum Width: 21" Mounting Holes: 23-3/4".. 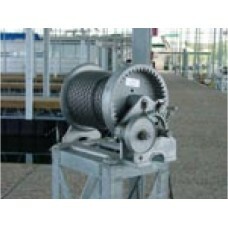 Description: Marine Winch #8 Dimensions: Inside Drum Width: 6" Mounting Holes: 5-3/4" x .. 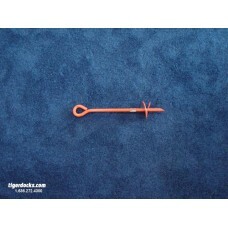 Description: Mud Auger (Earth Anchor) 12"..